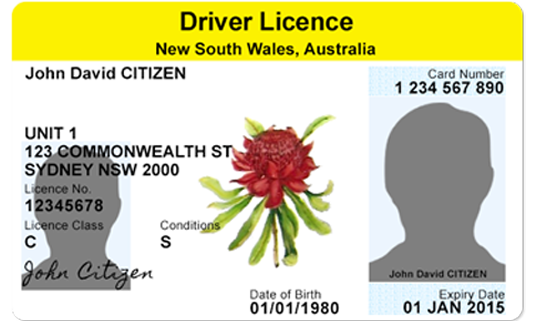 O’Brien Solicitors are specialist drink driving lawyers and traffic offence lawyers in Sydney, NSW. Being charged with drink driving is incredibly stressful. A conviction for drink driving can result in a fine, the disqualification of your licence and possibly a jail sentence for serious offences. Drink driving laws can be difficult to navigate and penalties imposed will depend on a range of factors such as the concentration of alcohol found in your system and whether it is your first offence. Regardless of the seriousness of your drink driving charge, the court has the ability to dismiss the charge under section 10 of the Crimes (Sentencing Procedure Act) or section 32 of the Mental Health (Forensic Provisions) Act. If you have been charged with a drink driving offence and intend to plead guilty, speak to us about the prospects of getting a section 10 and we can advise you on your legal options. I can’t afford to lose my licence. I need a drink driving lawyer in Sydney. Our drink driving lawyers can give you simple and honest advice about the penalties and risk of licence disqualification so that you are best informed of your options. We can advise you on the appropriateness of traffic offenders programs and other avenues that may mitigate the penalty arising from a breach of the traffic law. For example, in the case of AL we assisted the client in getting the charges dismissed without recording a conviction. To read the testimonials and case studies of real life cases and clients click here. Contact O’Brien Criminal and Civil Solicitors on (02) 9261 4281 to book a free initial consultation with one of our Sydney drink driving lawyers. Alternatively, send us a message through our contact form. A drink driving conviction can result in the disqualification of your licence. Speak to one of our drink driving lawyers about the penalties that you might face.